The role of a woman who has just given birth to a child changes completely. Just yesterday you were a little naughty girl who was the center of the world. And after the birth of your child, you suddenly realize that your child is a thousand times more important than yourself. You understand that your life will be happy only if your child is happy. 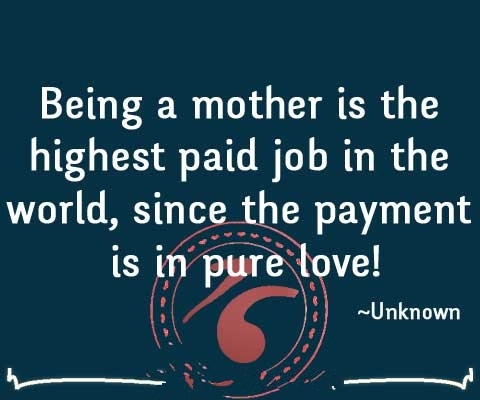 These quotes about being a mother will bring you to appreciate the real value of a mother. How beautiful it is to be a mother. Being a mother is the best thing happened in life. Being a mother doesn't mean to be perfect, just do your best. Being a mother is not so easy, but it is full of moments with happiness. Is anything more valuable than pure love? Being a mother means to become stronger. A magic look of all mothers. Stop regarding motherhood as a sacrifice. Your kid is a chance for you. A chance to grow, to be better as a mother and as a woman and to realize the importance of your life. 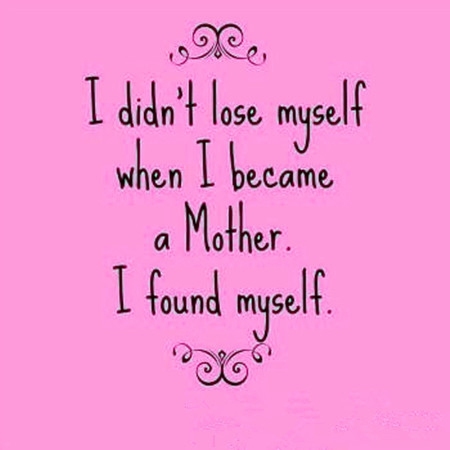 You will find more about yourself when being a mother. Being a good mother means to care for your children, yourself and your family no matter what others say or think. Mothers know how to protect their children. Mother’s love may overcome any difficulties. It may be the best magic. 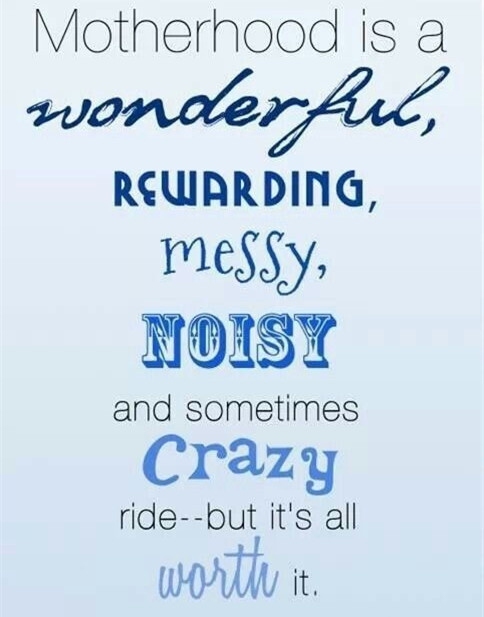 Being a mother is a great blessing. Being a mother is the best job in the world. All pays are worth it. Children are best teachers to the parents. Mother can’t do everything right. We all are human beings. So learn your lesson and move on. Being a mother means that you always have a fan – your child. Having baby is God’s blessing no matter when it happens. Your baby is always in your head. Sometimes it is hard to imagine happiness, especially if you don’t realize what it looks like. And only when you have it, you understand how precious it is for you. When being a mother, you will always put your child first. 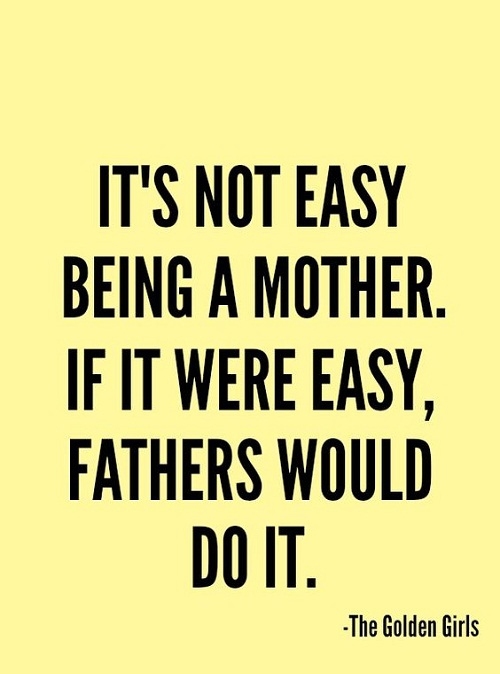 Funny one among our list of quotes about being a mother. Children teach us a lot of life lessons.